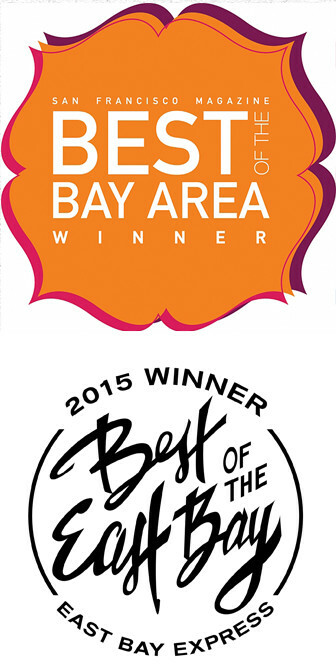 Good Vibrations is a proud recipient of the Free Speech Coalition‘s 2016 award for Retailer of The Year. The Free Speech Coalition’s mission as an adult industry trade organization protecting and honoring the rights of adult businesses and performers is exceptionally important to all of us at Good Vibes. Head over to Free Speech Coalition’s website to see the full list of award recipients for 2016. The Free Speech Coalition is the national trade association to the adult entertainment and pleasure products industry. 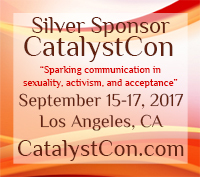 Its mission is to lead, protect and support the growth and well being of the adult entertainment community. 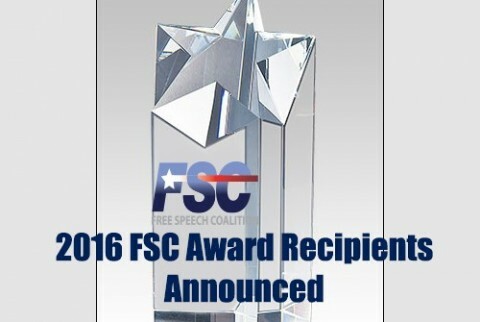 Free Speech Coalition proudly announces the recipients of the 2016 FSC Awards, which recognizes industry professionals and businesses for excellence in business standards and representing a pro-adult image through advocacy and actions. After deliberation, FSC Board of Directors members determine award recipients. Next story Tell Us How #SexGetsBetter and Enter to Win! Previous story GV Co-Sponsors Pamela Madsen Class for Women!